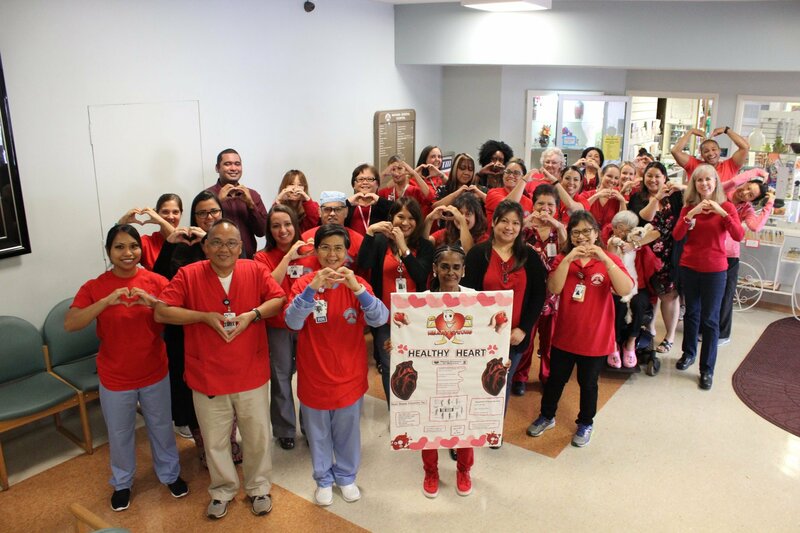 The WGH team celebrated National Wear Red Day to raise awareness for women and heart disease and celebrate February as American Heart Month. 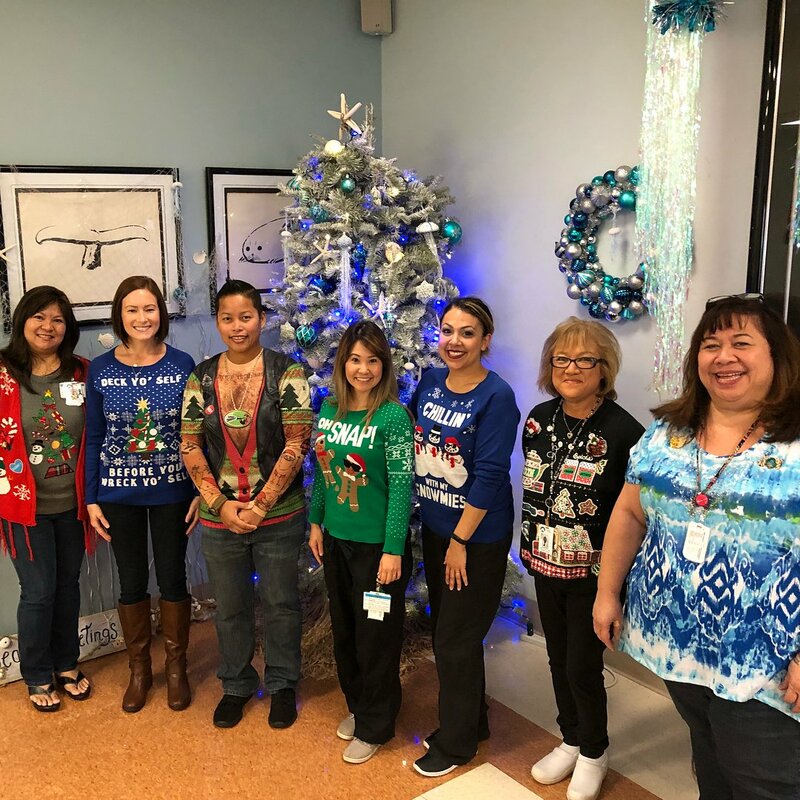 Happy New Year!! 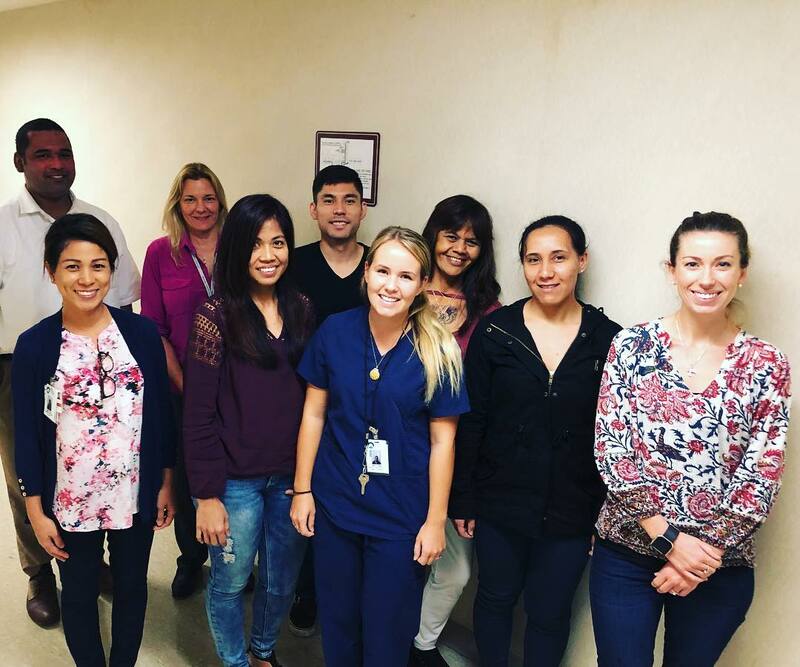 Help WGH welcome these new team members! 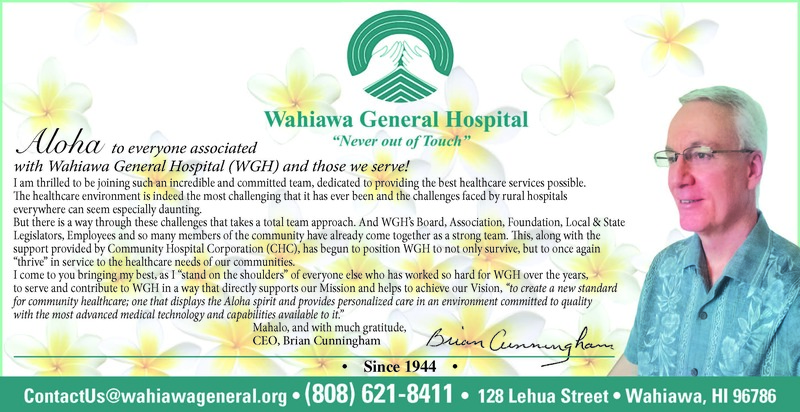 Happy Holidays from the WGH Ohana to you and your Ohana! 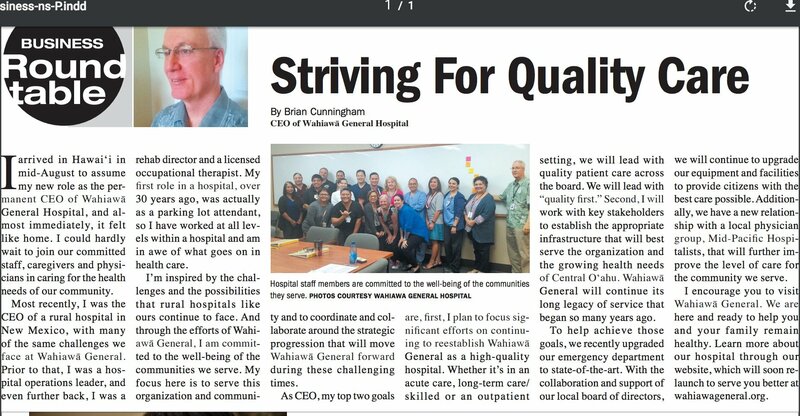 A big welcome to each of you from your WGH Ohana! 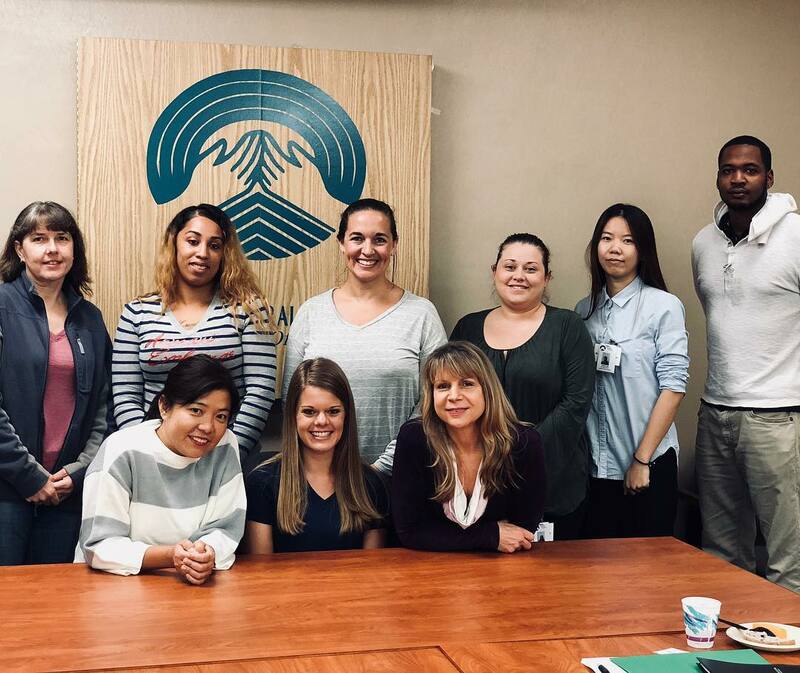 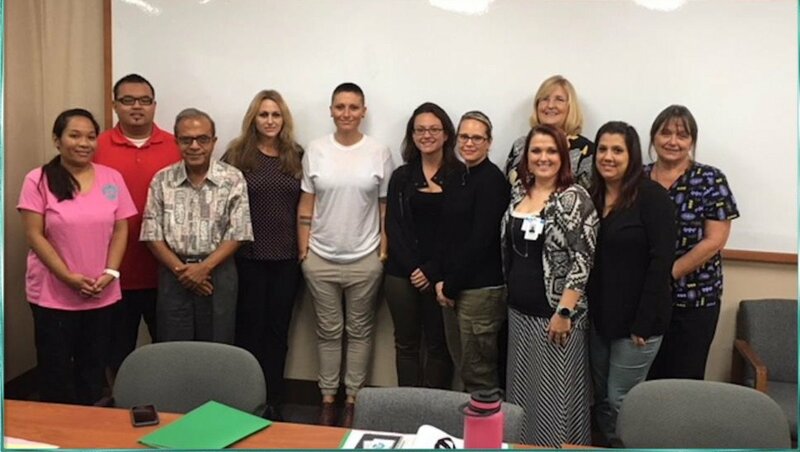 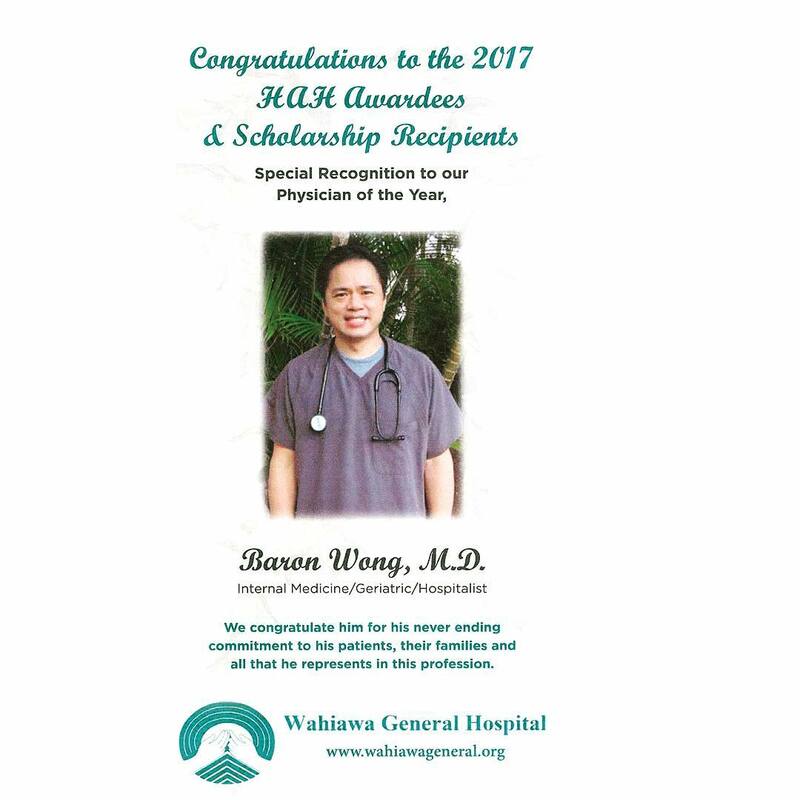 Wahiawa General Hospital is please to welcome several new team members.